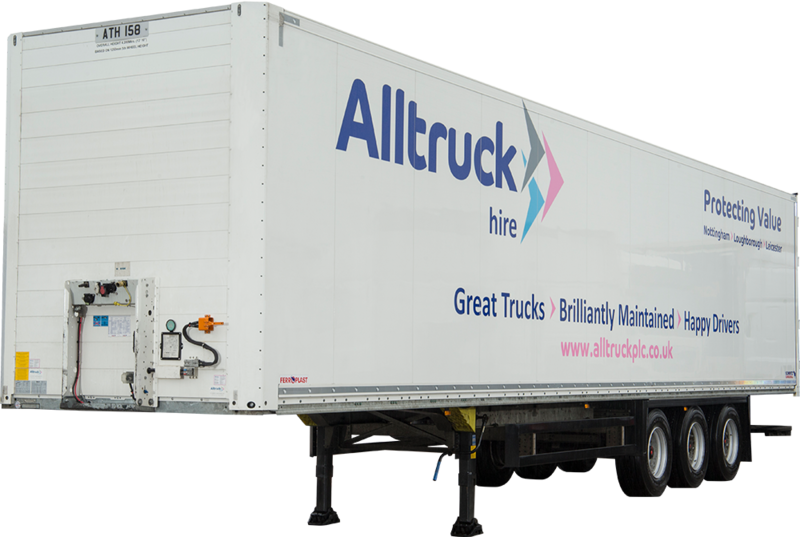 Alltruck supplies both box and curtain side trailers for rental and contract hire. Our trailers are available with or without tail lifts and can be supplied alongside our super spaced tractor units. Our trailers are built and designed using the latest technologies to ensure that payload and durability is maximised.